Blog/Articles | The Craft Agency, Inc. Welcome to The Craft Agency Blog and Articles page where you will find relevant information about our company, insurance, and safety. 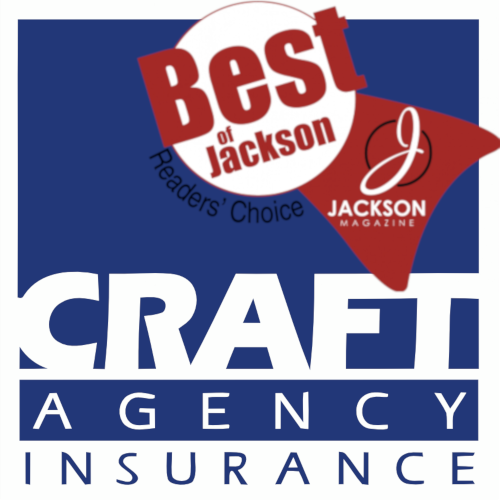 We are honored to be recognized as Jackson's "Best Insurance Agency" To see the article on Jackson Magazine: Click Here We have the BEST employees, clients, families and friends! Thank you!!! From our family to yours, we want to wish you a Merry Christmas and Happy Holidays!! !